*Mallory Eubanks was drafted by the Washington Spirit with the sixth pick of the 2nd round (No. 16 overall) in the 2018 NWSL College Draft. 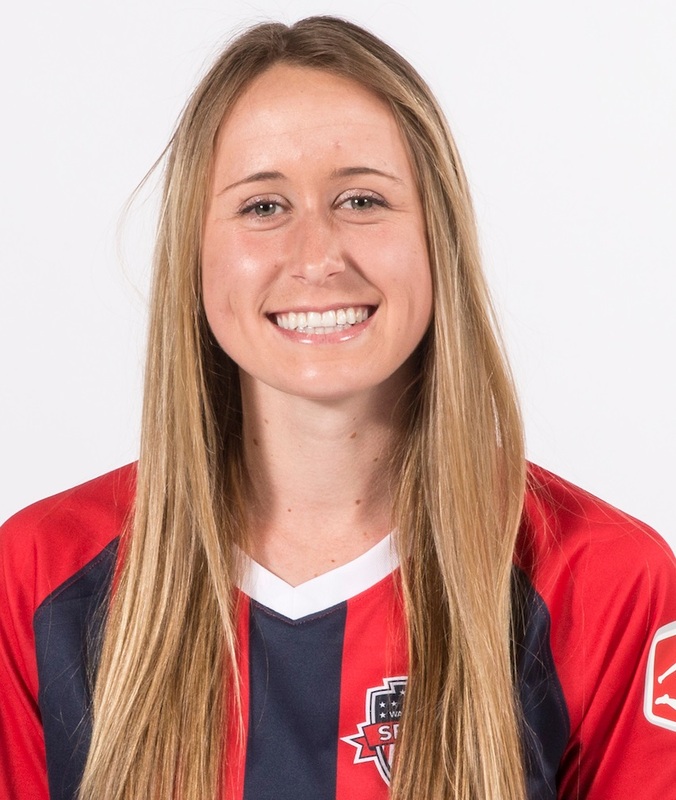 2018: During her rookie NWSL season, Eubanks appeared in 12 games for the Spirit, earning five starts and totaling 516 minutes of playing time. Saw time with the U-19 U.S. Women’s National Team in summer 2016 vs. New Zealand U-20 national team on June 14, 17 and 19 in Auckland, New Zealand… Played for the U-23 national team in the 2017 Portland Thorns Spring Invitational at historic Providence Park in Portland, Oregon… Earned the starting nod in all three contests vs. the NWSL’s Houston Dash, Portland Thorns FC and Chicago Red Stars.